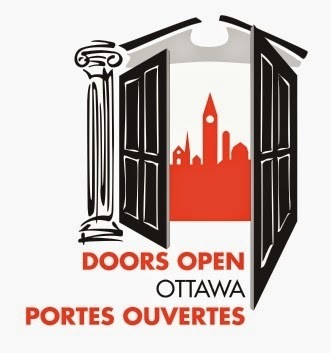 One of my favorite events, Doors Open Ottawa, is coming up this weekend (June 7th and 8th). This is a FREE event where hundreds of historical buildings open their doors to the public for a "behind the scenes" view. I've always had an interest in how things work so for me this was a great weekend activity to discover Ottawa's heritage/architecture. With over 120 buildings to chose from, it's hard to fit all of the awesomeness into two days. I personally am a big fan of the educational side to doors open. There are also many great buildings to see if you are interested in history and architecture. Many of the embassies in Ottawa open their doors to the public to have a peek inside. This is not a tour of the actual museum - they take you back into the storage facilities where you can see thousands of historical items - even an iron lung! 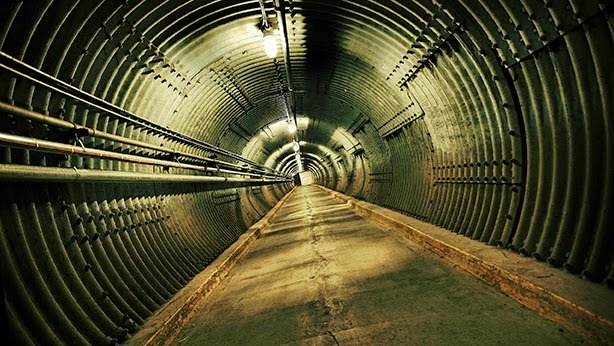 Take a free tour of Canada's 100,000 square foot cold war museum! This was one of my favorites - they show you each step of how a newspaper is made - from the computer screen to the printed bundles. Here they gave us a guided tour of the mosque and explained to us their method of worship. 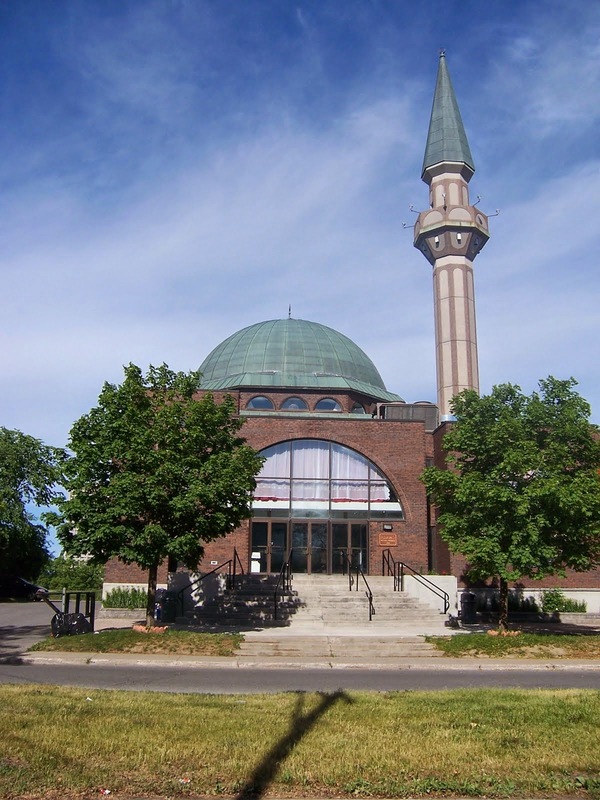 I found it fascinating to learn about another religion and culture as for me I grew up in a small town where I was never exposed to the multiculturalism that we see in Ottawa. This may have been my favorite of all the visits. They showed us how they digitally reconstructed a train crash to find out what happened, we saw/listened to recordings from a black box and were shown how cause is determined from the wreckage of a plane. If you are a cyclist, you can take part in the Embassy Cycling Tour on Saturday at 9:30 am. If you are on foot you can also take advantage of a free Ottawa Citizen shuttle bus. Some buildings are only open on either the Saturday or Sunday - make sure to check before going. Guided tours are available at some locations and only allow for certain number at a time so make sure to give yourself enough time in case you have to wait. Some buildings do not allow photography - make sure to check the description before bringing your camera. The locations are spaced out all around the capital region - some even as far as Carp and Manotick so plan for travel time to maximize how many buildings that you see. If you are visiting places of worship - be respectful of their culture - you may be required to remove your footwear or cover your hair.